Hour 1: Chris White interviews Gita Baack, Ph.D., about her book entitled "The Inheritors: Moving Forward from Generational Trauma". For more information, see http://www.gitabaack.com. Sneezy Waters talks about two concerts coming up this weekend. He plays the NAC Fourth Stage with his Very Fine Band on Sat. March 9 at 8:30 pm and Sun. March 10 at 3:00 pm. Tickets are $35 on the NAC website and at the door. 7:06 am Chris White interviews Gita Baack, Ph.D., about her book entitled "The Inheritors: Moving Forward from Generational Trauma". For more information, see http://www.gitabaack.com. 7:30 am Chris White interivews Sneezy Waters, about two concerts coming up this weekend. He plays the NAC Fourth Stage with his Very Fine Band on Sat. March 9 at 8:30 pm and Sun. March 10 at 3:00 pm. Tickets are $35 on the NAC website and at the door. 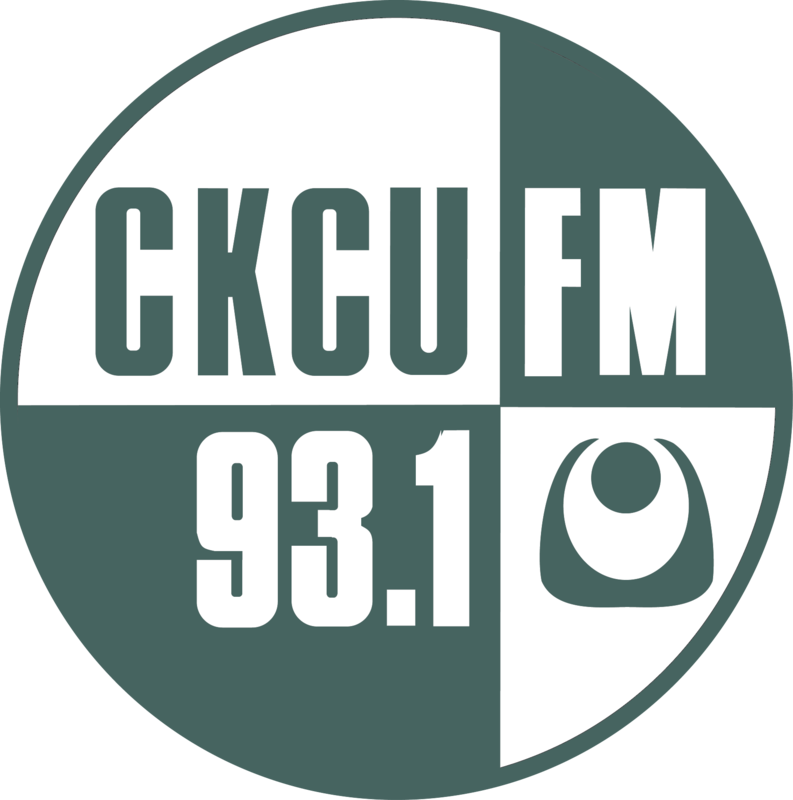 Interview with Joshua Millar, host of CKCU's Jump Into Sports With Josh Millar. What CKCU means to Josh and how he came to be a CKCU sports program host.